Technology has been playing a vital role in every aspect of our lives since it provides numbers of facilities and services just on some clicks of buttons. No doubt selling is the most common business in the world while this fact enhances the competition as well. It directly affects the economy of the nation so the particular field must be utilized in an appropriate manner to get the optimizing outcomes. 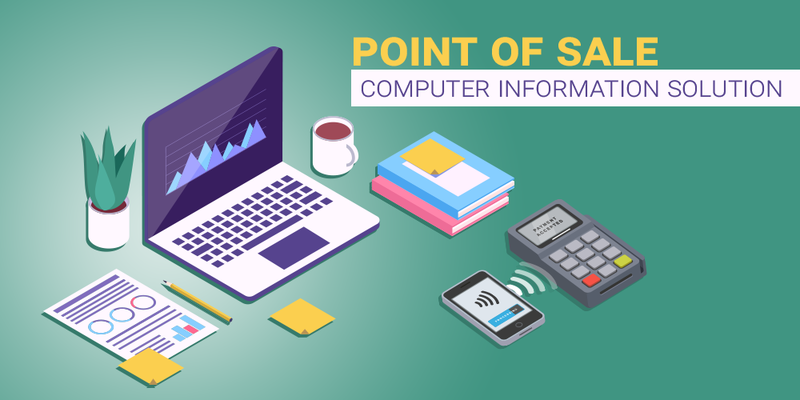 The point of sale solution is considered to be one of the most effective business solutions in Pakistan since it provides the flexibility to use technology for making sales. Odoo has provided the platform which can enhance the efficiency in the sales and business while decreasing the labor and work done. Though the definition of the success is to get the effective outcomes by utilizing the smart and effective approaches and the following platform is the standard for fulfilling the requirement of this definition. This is one of the most efficient software services of the market. The major part of the service is that it provides the controls to the users and increase the communications between the consumers and retailers. Moreover, the application provides the easy access to both the consumer and the retailers to deal and make choices. Perhaps the digital platform for sales and marketing is getting the noticeable importance due to its countless numbers of services while the flexibility is the main reason for a person to choose this platform. It does not only provide facilities but has the ability to make sales better and increase the profit rate. Work these days require smartness more than the hard work and using the platform of technology is the key to increase efficiency through making the smart choice. 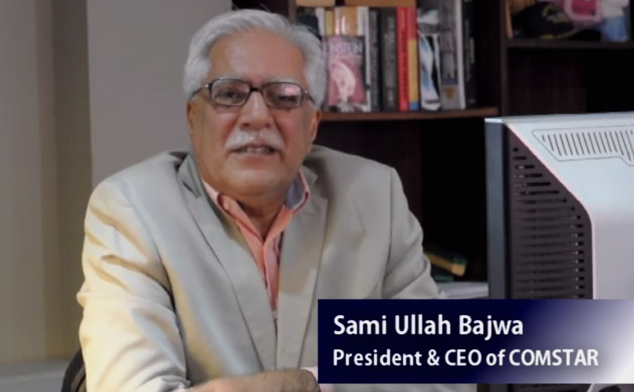 Pakistan has been using Computer services so far to make the prominent changes in the development rate however it needs to get more viral so the efficiency of the work and economy gets improved. Software engineers no doubt have discovered the better and smart approach in the face of the point of sale which made it easy for the people to utilize the advanced technique for their selling. The platform is not only limited to the technical people but its easy access allows the non-technical ones to optimize their work by using technology. The multichannel business provides numbers of facilities to the consumers as now there is no need to step out to check if your required product is under the stock or not, the application can provide all the required information if few clicks. The integrated inventory management is the result of an innovative idea and intends to provide the best services to the users and make work smart more than hard.